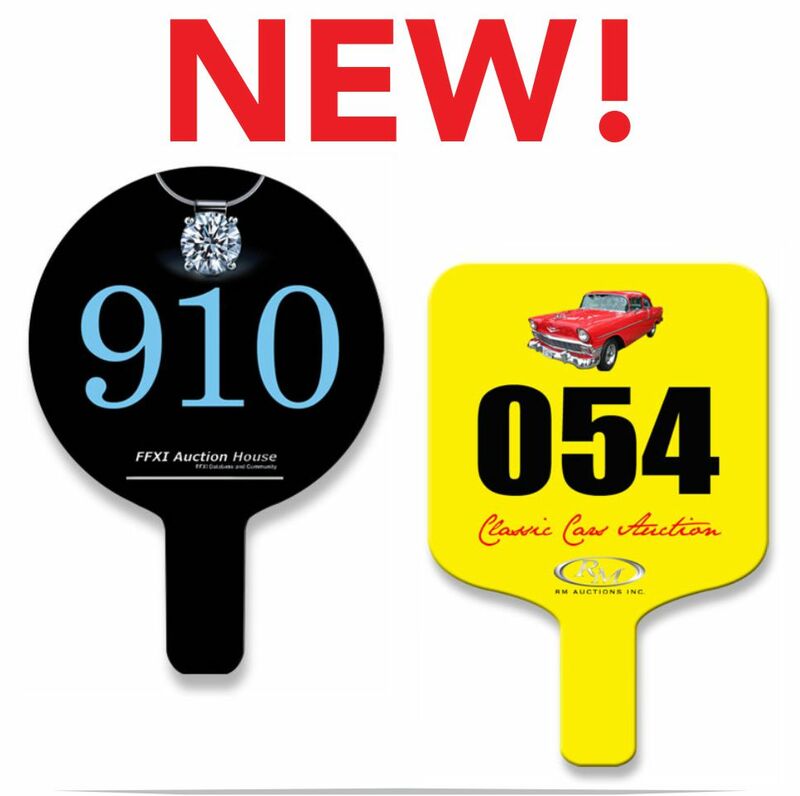 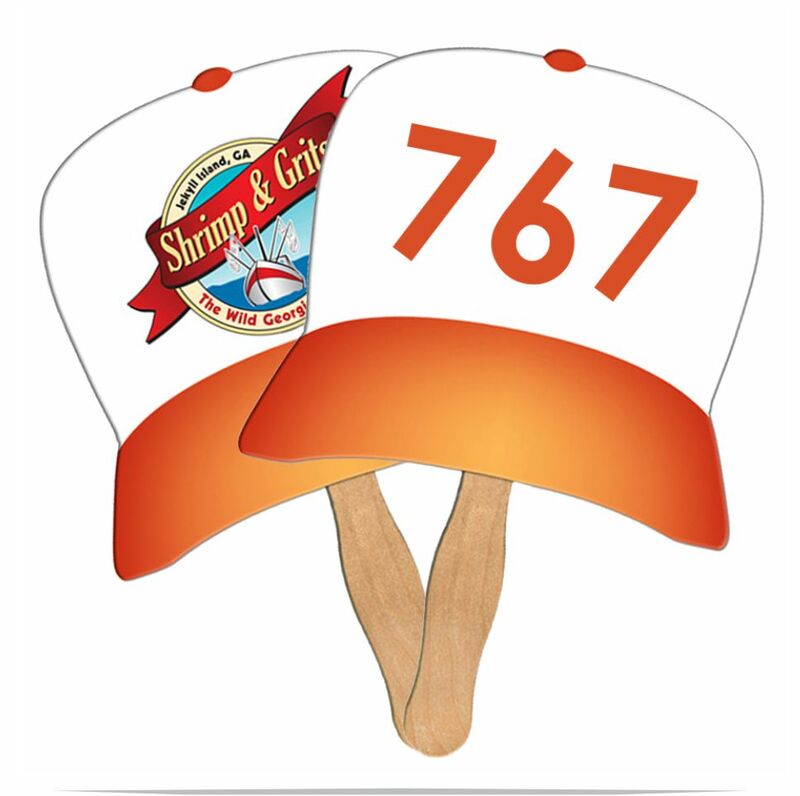 AUCTION PADDLES - All Styles with Consecutive Numbering | FanPrinter Auction Fans - Auction Paddles - Auction Bid Paddles Custom printed with consecutive numbering. 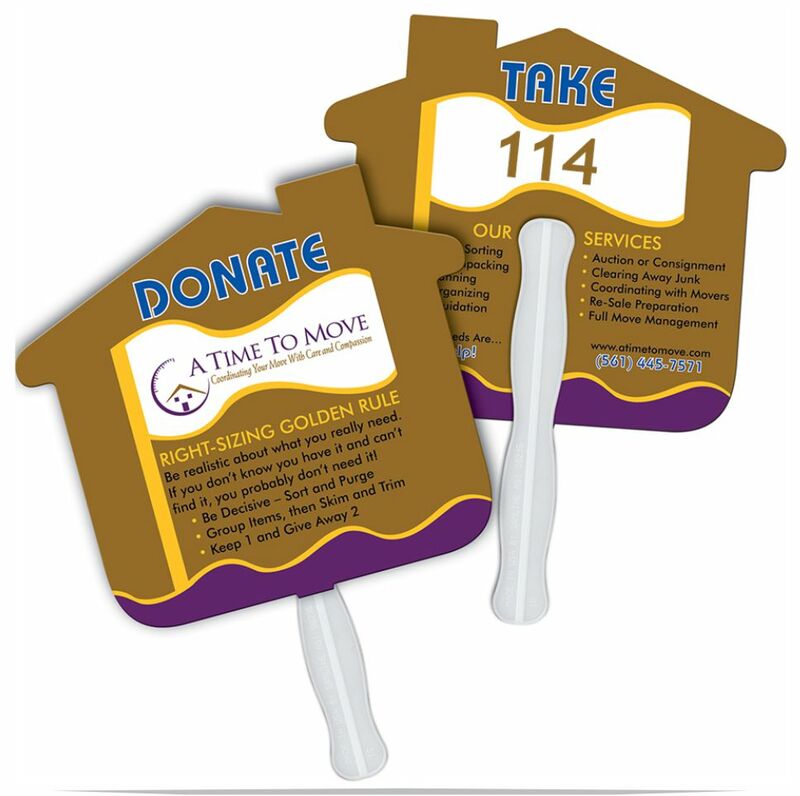 Our auction bid paddles are personalized with your custom print and have consecutive numbering printed on one side or both sides. 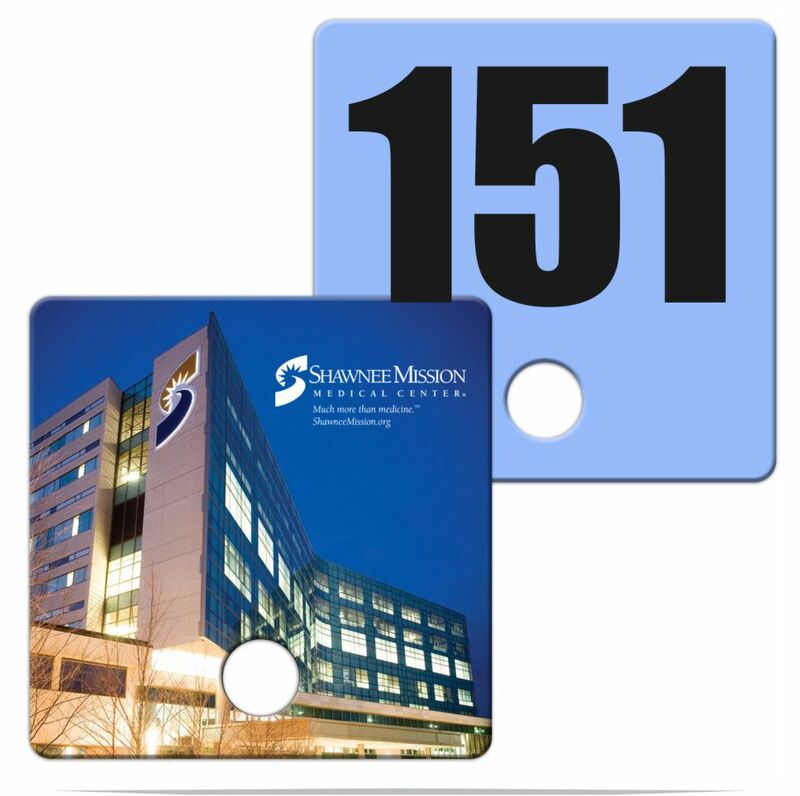 You select the start number.